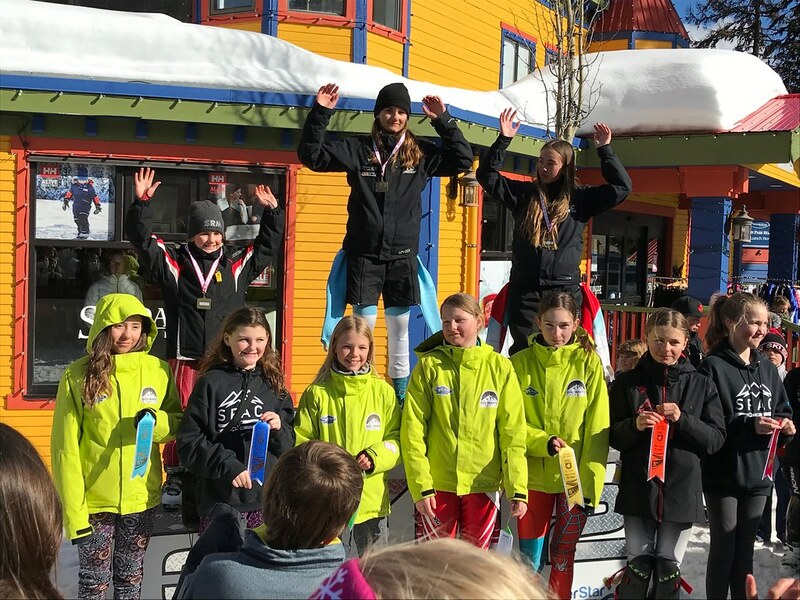 On the weekend of April 6 & 7 the Vernon Ski Club played host to the 2019 Okanagan Zone Finals at SilverStar Mountain Resort. 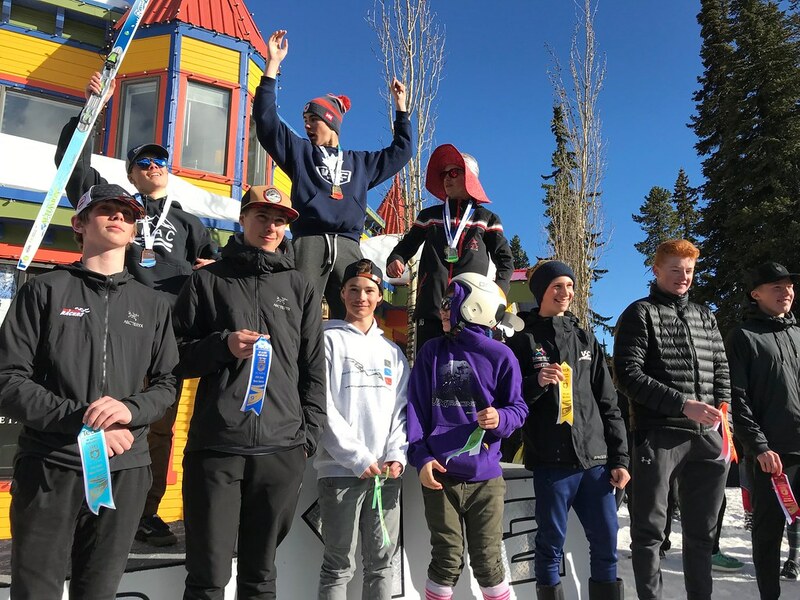 With over 160 athletes entered in the competition, the club managed to exceed expectations, given the lack of snow and open runs due to higher than average temperatures over the last couple of weeks. 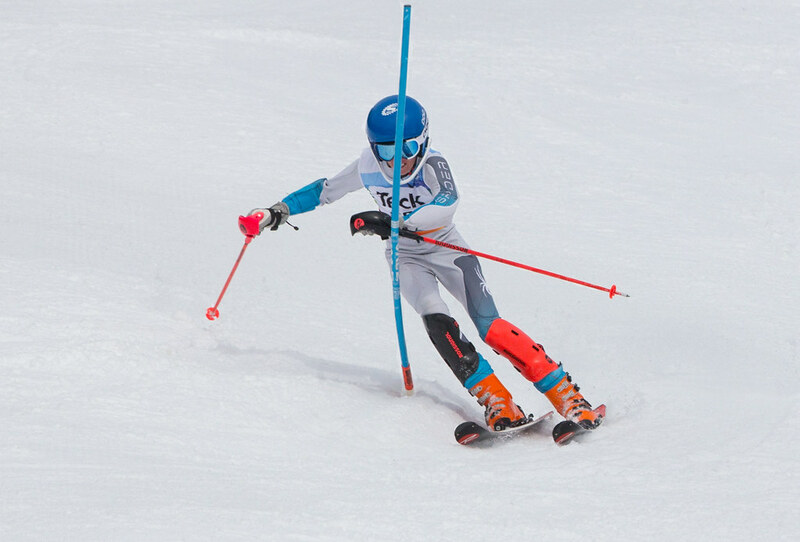 Athletes aged 9-16 were given a chance to shine in the two-day slalom event. Conditions held up thanks to a couple of the sponsors - Okanagan Fertilizer and of course the groomers from SilverStar Mountain, along with a little bit of the fresh stuff over night. 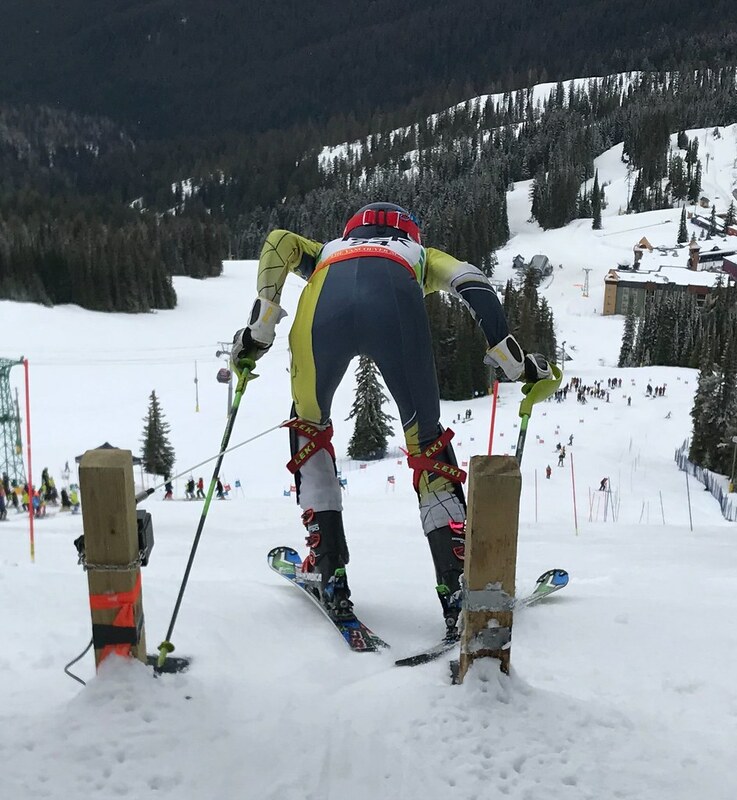 It was a great weekend for officially wrapping up the 2018/19 Okanagan Zone racing season!